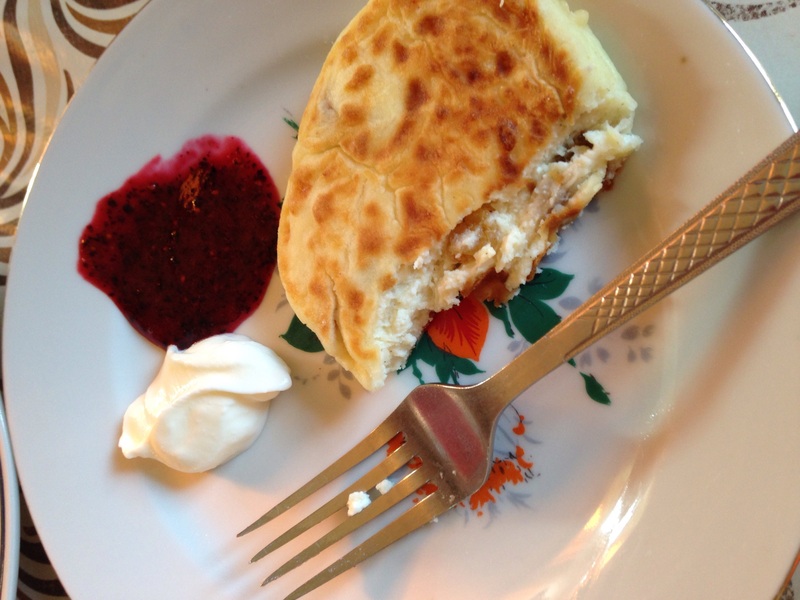 A Home Away from Home: Bringing Russian Hospitality Back to the U.S. The host family experience can be one of the most nerve-wracking and intimidating elements of an NSLI-Y program. 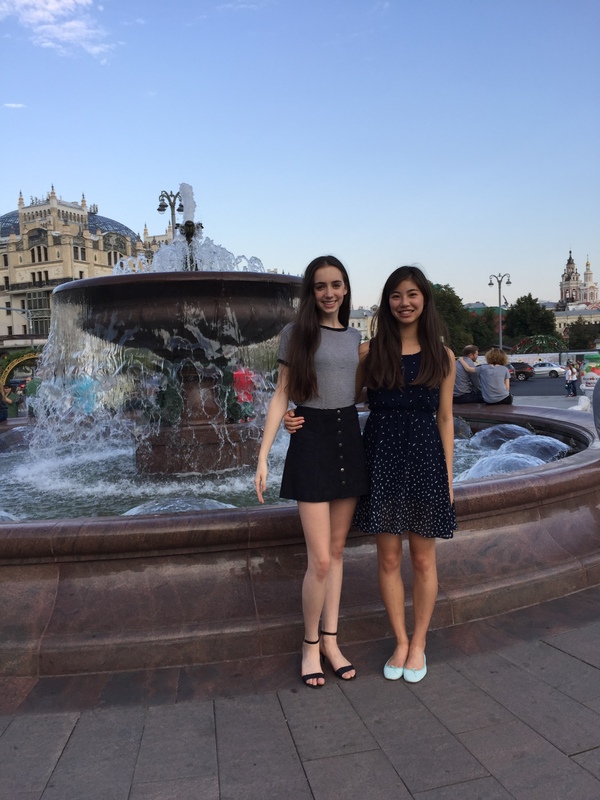 However, as Russian Summer 2016 students Alex, Michele, and Grace quickly discovered, Russian host families have a special knack for making students feel welcome as soon as they walk through the door. 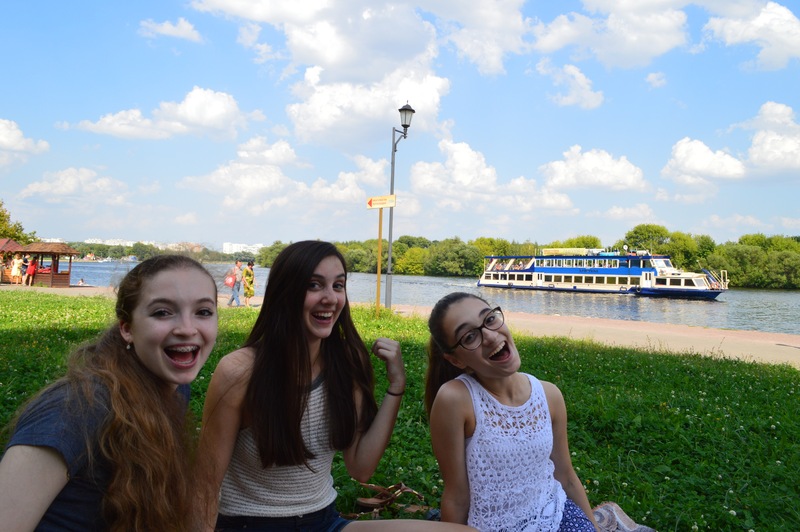 After enjoying their host families’ warm hospitality in Moscow, these participants hope to bring some of those customs back to their families in the U.S.